New Leaf Market provides education and resources on healthy living, eating and buying locally. 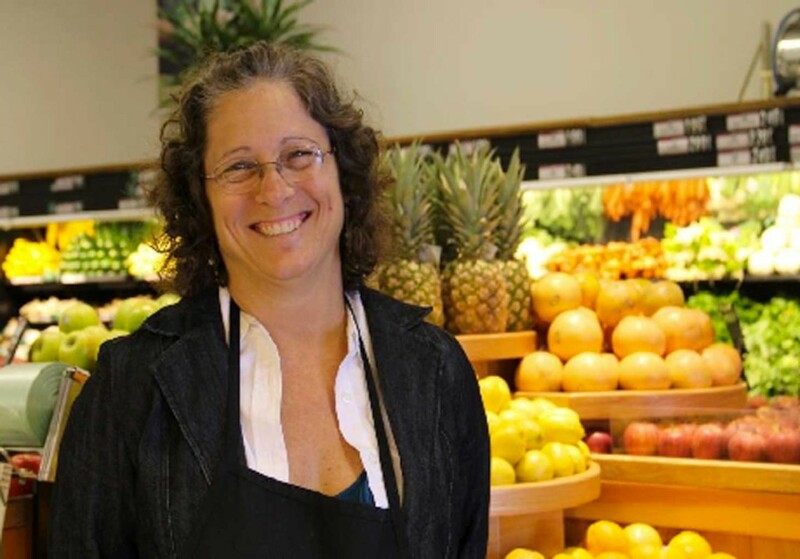 New Leaf Market is more than just your average grocery market, it is focused on providing their customers with different ways to get and stay healthy with informative seminars and selling fresh, organic and local products. New Leaf Market brings in local practitioners and chefs to host seminars, selling products from local producers and farmers and holding an annual farm tour to show where your food comes from and why supporting local businesses helps the economy. Most of the seminars held at New Leaf are free; all of them are fun and informative. Ranging from a sushi making class, to beer tasting, meditation classes, green cleaning and the benefits of oriental medicine, the seminars present a 360-degree concept on how to live a healthy lifestyle, Burns said. On Monday, January 21st though Saturday, January 26th, New Leaf will be having “A Week of Wellness” event. During “A Week of Wellness,” there will be free demos, local vendors serving samples, seminars and discounts off of produce and supplements throughout the day. The farm tour is held every October and is free. The family-friendly tours provide an inside look at natural and organic production. Tourists can even buy fresh produce from the farms after the tours. The most important lesson taught at the farm tours is that buying locally boosts the economy and ensures you are getting the freshest produce available. With a regularly updated Web site that features healthy recipes, health-related articles and blogs, in-store seminars and demos to promote a healthy lifestyle and working with local farmers and producers to educate about organic products, New Leaf Market more than just a grocery store. It is a way of life. To learn more about New Leaf Market, visit their listing page.